What we think is the end isn't always. Oh, for sure this is nothing new. 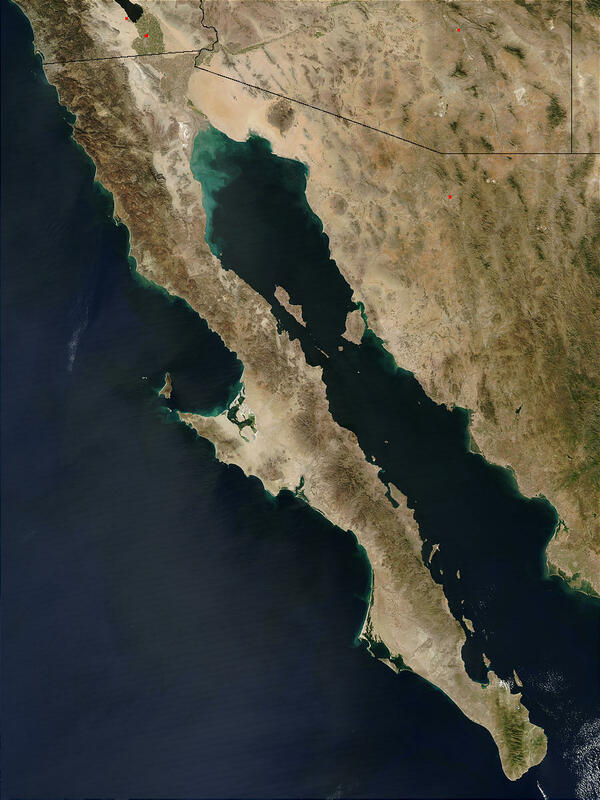 Only that, when referencing the Colorado River, the end has and always will be the Gulf of California. Of course the Hoover Dam has changed that end. Still, the river meets the salty ocean water in the bay, one way or another. A meeting that is as complex as any relationship and also as simple. River to sea is how it will always be. Just now, since the 30's the course of this flow is metamorphasizing, in one word: Silt. Silt is the by-product of fresh water that has been contained and ultimately controlled. It is what leeches up from the ground and is of no nutrient value. Not only the end of the river is full of silt at the mouth of the Gulf of California, it is increasing every year in Lake Mead, which is the reservoir for the Dam. Not a good ending. To make an ending that is satisfying, it must lead to something else in a way that is nourishing. In a story, the end brings the reader to a place of new wonder, if it is a good ending. For the dam, the build-up of silt brings our civilization closer to an ending that does not offer so much new wonder as it does new visions for the future. We need to see beyond the end of the river, now that we know what's happening there. Working with nature demands constant attention. It is a relationship. And though relationships do end, they should be cherished, regardless of the outcome. Thus the vision can unfold for what lies ahead, or in other words, new beginnings.